The General Assembly today overrode Governor Cooper’s veto of Senate Bill 486. This means the “sore loser” provision in that bill is now enacted. That prevents those who do not prevail in a primary for one party to run in another party’s primary. This provision was advanced because the Constitution Party was gaining ballot access in North Carolina for the first time; and Republicans feared its candidates might be threatened. 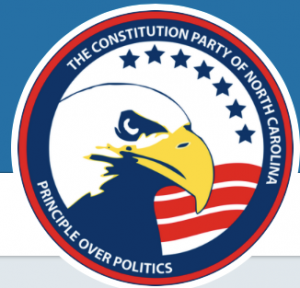 On Saturday, the Constitution Party of North Carolina nominated its candidates; and on Monday, the party presented these nominations– in person– to the state Board of Elections in Raleigh. It must be noted that, at the time we made these nominations and submitted them, the law was not yet effective because Cooper had vetoed the legislation on Friday night. If the state Board of Elections attempts to apply this new law to any of the Constitution Party’s candidates, it would be an “ex post facto” law. That is unequivocally illegal under Article I, Section 10 of the United States Constitution. The states are specifically prohibited by the Constitution from enacting “ex post facto” laws– i.e., laws that attempt to make illegal things that [were legal] before passage. It will be interesting to see how the state Board of Elections handles this situation. But it is quite clear what the U.S. Constitution requires. Article I, Section 10 specifically calls out “ex post facto laws” as no-nos. This whole sore loser thing is about protecting incumbents. I say let (1) the show go on and (2) the voters be the final arbiter in all this. Agree. you become a candidate for one party and run for that party. This is going to be amusing! 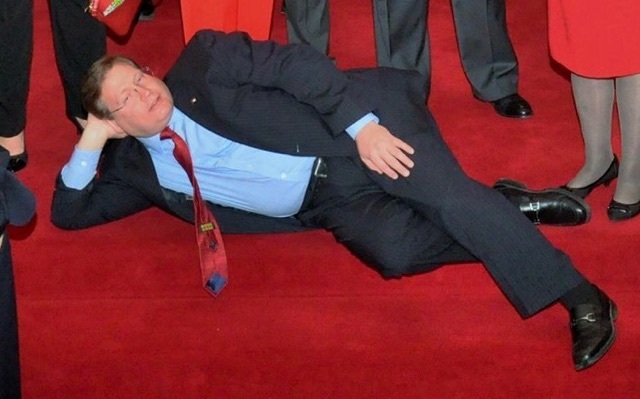 NCGOP is going to have to learn to fight in multiple directions.